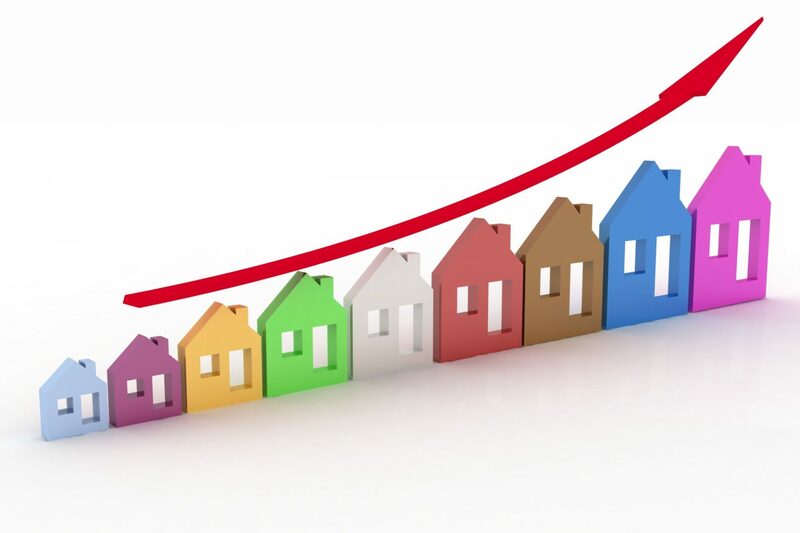 Existing-home sales increased 6.5 percent to a seasonally adjusted annual rate of 5.39 million in July, up from a downwardly revised rate of 5.06 million in June, according to the National Association of Realtors (NAR). Housing inventory rose 5.6 percent month over month to 2.28 million existing homes in July, representing a 5.1-month supply of homes at the current rate of home sales, NAR said. That’s down 5 percent from a year ago, when there was a 6.3-month supply, according to the trade group.